The CSRS retirement system provides several benefits at tax time. Federal employees who participate in the Civil Service Retirement System, or CSRS, can build up a retirement fund and receive a number of tax-related benefits in the process. 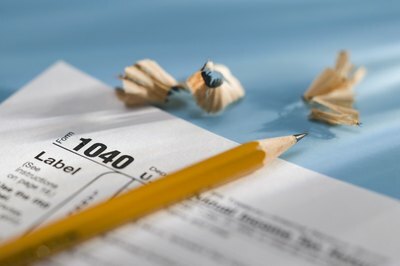 Some of the benefits allow you to avoid paying certain taxes, while other benefits defer taxes until after retirement, when you put the funds to use. CSRS participants do not have the same payroll taxes deducted from their paychecks as do most other employees. Federal employees who began government service before 1987 generally participate in CSRS, while more recent employees belong to the Federal Employee Retirement System, or FERS. CSRS is known as a "defined benefit, contributory" retirement plan. Employees make mandatory contributions to the program through regular deductions from their paychecks. For most CSRS participants, the contribution is 7 percent of their pay, although several special categories of employees, such as members of Congress and federal judges, pay a different percentage. The employee's contribution is matched by his employer. At retirement, the retiree receives a defined benefit, that is, a fixed amount of income known as a retirement annuity. In addition, CSRS participants can also make voluntary contributions to their retirement annuity or to savings or investment funds to build a larger nest egg for retirement. Unlike most employees in the United States, CSRS participants do not have Social Security taxes deducted from their paychecks. CSRS participants are exempt from this type of payroll tax and instead pay into the CSRS system through a separate payroll deduction, which is taken in lieu of Social Security. However, CSRS participants do have Medicare taxes deducted from their regular paycheck. A CSRS employee can also contribute to a federal Thrift Savings Plan or TSP account, which is an investment-style retirement account similar to an individual retirement account, or IRA. 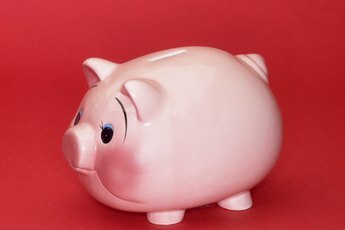 The federal government does not provide a matching contribution to TSP contributions of CSRS participants, as it does for federal employees in the FERS system. However, a CSRS employee's contributions to a TSP account are tax-deferred, that is, the contribution is not taxed until the funds are withdrawn from the TSP, rather than at the time the funds are earned and first deposited. Under some circumstances, withdrawal of CSRS funds can result in tax penalties. For example, a CSRS employee making voluntary contributions beyond his baseline amount can be charged an early distribution penalty if he withdraws those funds before he becomes eligible for plan withdrawals. The U.S. Internal Revenue Service provides comprehensive guidance on the the complex rules that determine any CSRS tax penalties. What Is the FICA-HI Tax? What Are Tier One Contributions on Your Taxes? 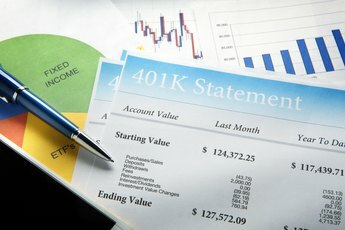 Are Guaranteed Retirement Accounts a Good or a Bad Idea? What Is a Fully Funded Retirement Plan? 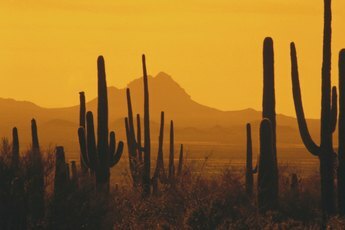 Can I Opt Out of a State Pension Plan in Arizona?